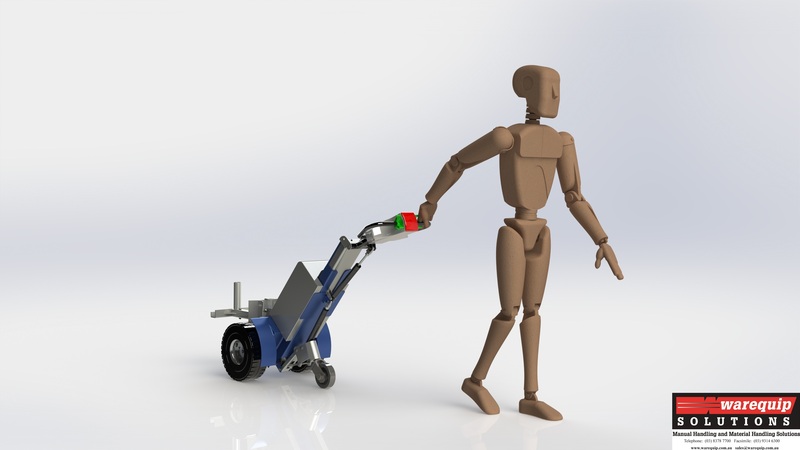 Ergonomics is a multidiscipline field which encompasses many different skill sets to achieve the correct outcome for uses of Powered Materials Handling equipment. 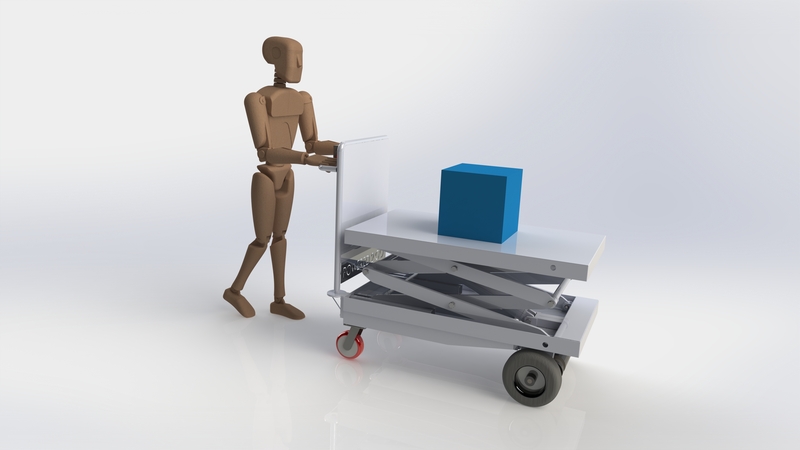 Human factors and ergonomics is concerned with the “fit” between the user, equipment and their environments. When we look at introducing a product into the workplace we take account of the user’s capabilities and limitations in seeking to ensure that tasks, functions, information and the environment suit user as the best possible fit. This area is dedicated to providing some insight into how Powered Handling Equipment can help improve operator health together with company productivity. Powered 2 Go was started primarily to improve workers health. 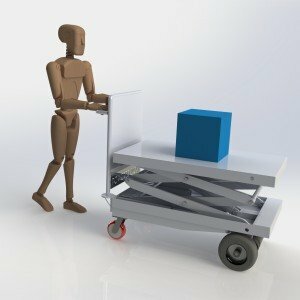 Warequip has been in the General Materials handling market since 1976 and through our standard product range of Trolleys, ride on vehicles and Handling / storage equipment we identified the need for powered assistance products. Please feel free to read the below information or follow the links which outline why these products are so important. 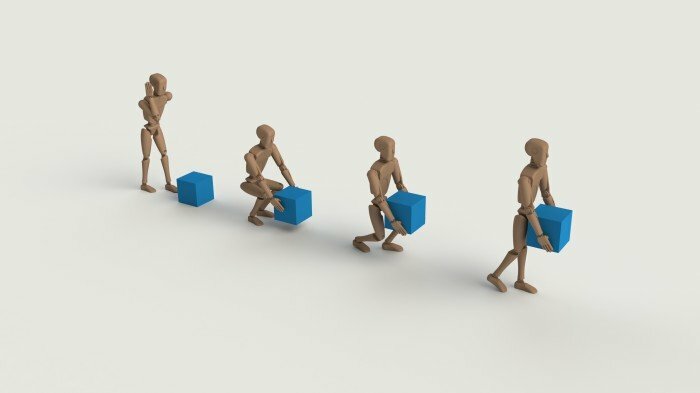 According to Worksafe Victoria Manual handling means using your body to exert force to handle, support or restrain any object, including people or animals. 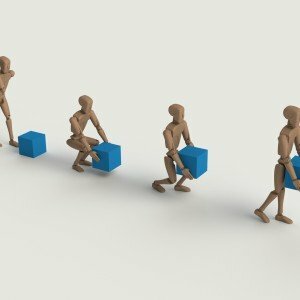 It is not just lifting or carrying heavy objects; it includes: lifting, pushing, pulling, holding, lowering, throwing, carrying, packing, typing, assembling, cleaning, sorting and using tools. 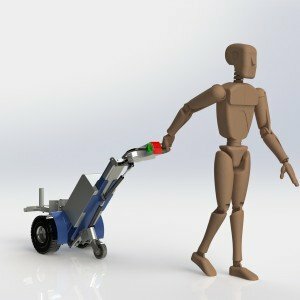 The term is not limited to handling heavy objects – pruning plants, stacking items onto a shelf, helping a patient into a bath and even using a keyboard are all examples of manual handling. Slips, trips and falls result in thousands of injuries every year. Most common are musculoskeletal injuries, as well as cuts, bruises, fractures and dislocations. Slips occur when a person’s foot loses traction with the floor. The most common causes are slippery floor surfaces (eg, highly polished, wet or greasy) and inappropriate footwear. Tripping occurs when a person unexpectedly catches their foot. In most instances, the objects people trip on are small and unobtrusive, such as cracks in the floor or electrical leads. Falls can result from a slip or trip, but many occur during falls from low heights, such as steps, stairs and curbs. Use this checklist to help control the risks in your workplace. In 2009-10, more than 3100 Victorian workers suffered serious injuries as a result of a slip, trip or fall. Many slips, trips and falls can be easily prevented and many solutions can be implemented at minimal cost. Safe Work Australia claim work-related musculoskeletal disorders (WMSD) are the most common condition for which workers’ compensation claims are currently lodged, resulting in significant social and economic burden for Australians. The most common mechanism for WMSDs is ‘body stressing’ – due to repetitive movements, muscle loading, manual handling (other than lifting, carrying and putting down), and lifting, carrying or putting down objects. Effective prevention of WMSDs may be achieved by the elimination or reduction of exposure to the major mechanisms of injury. As most WMSDs result from chronic exposure within high claim industries, prevention activities designed to eliminate acute injuries should in time also reduce the overall magnitude and severity of these conditions. Our ROI Calculation is a prime example of the financial method of how a company can improve efficiency and get a good return on its Powered Handling investment. In a typical application the ROI will show how quickly you get the return from improved productivity but also a secondary benefit of reducing the risk of a claim along with improving worker moral by giving them equipment to make their daily tasks easier. Click on our examples below of General ROI documents for your potential justification. Every day at Warequip our Powered Products are solving issues of various types. Some complex and others can be solved with standard products. 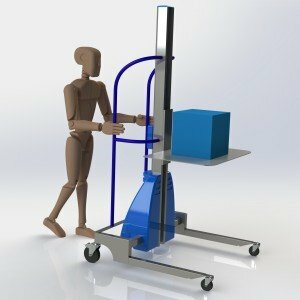 Below are some examples of how a Powered product can make your workplace both efficient and safer in Manual Handling applications. Risk Management is a key topic in safety. 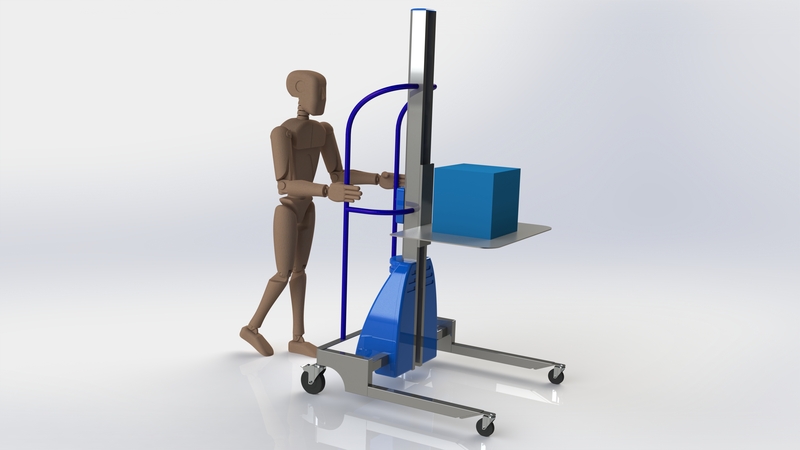 A better understanding of potential manual handling matters and the use of the correct, most effective and efficient equipment can make a substantial difference to any business. Below are links and examples of our free risk assessment we offer to our clients on any piece of powered equipment.